Well done to everyone who took part in the @stgwindsor Community U9 Football Tournament which we hosted yesterday. 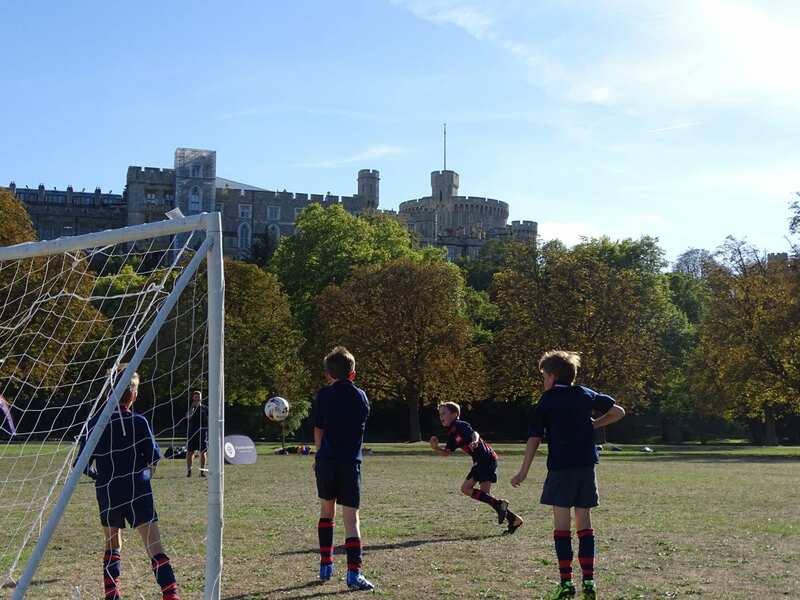 The weather was brilliant with plenty of sunshine and the competition was fierce as we were playing against five other schools.We were pleased to finish as runners-up in the ‘A’ competition and our Year 8 volunteer umpires did incredibly well! A great afternoon of football!